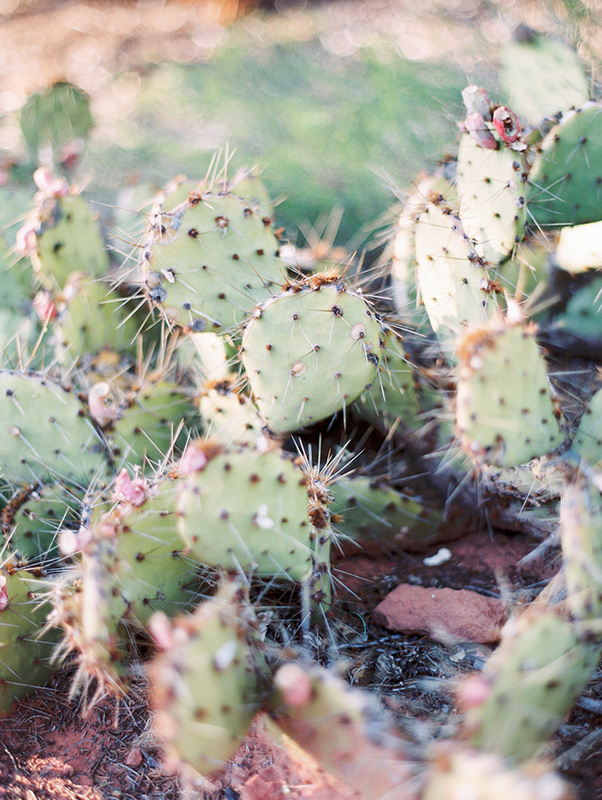 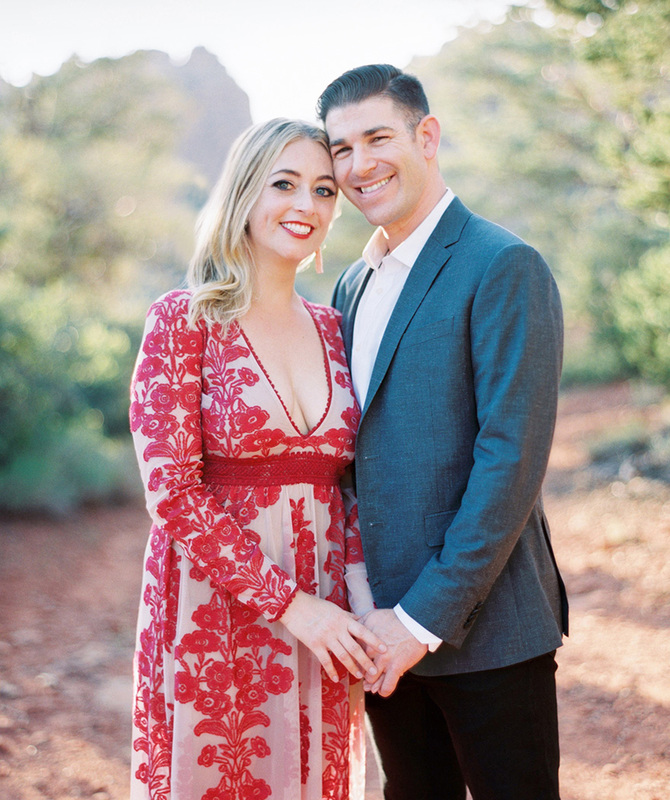 While Ben & Myriah live in New York, they both grew up in Arizona and still hold it in their hearts. 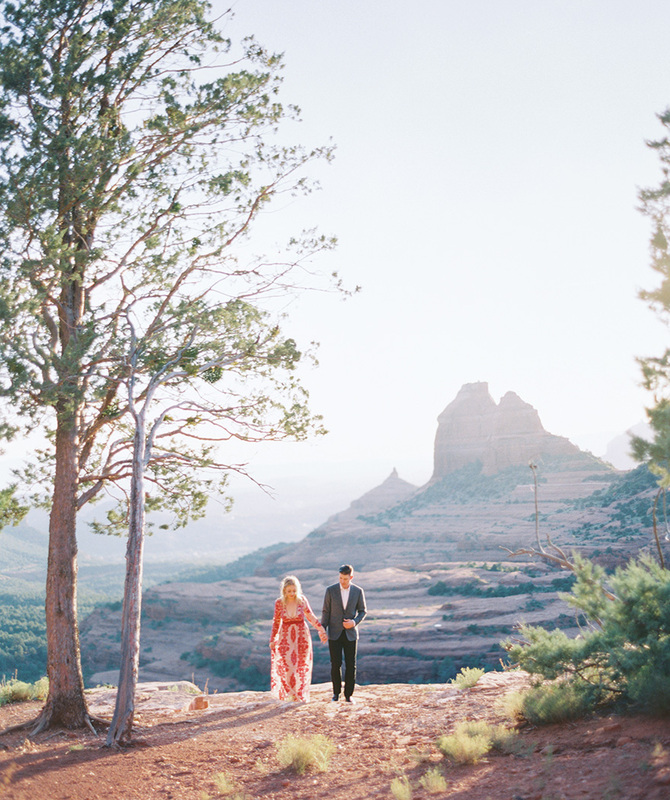 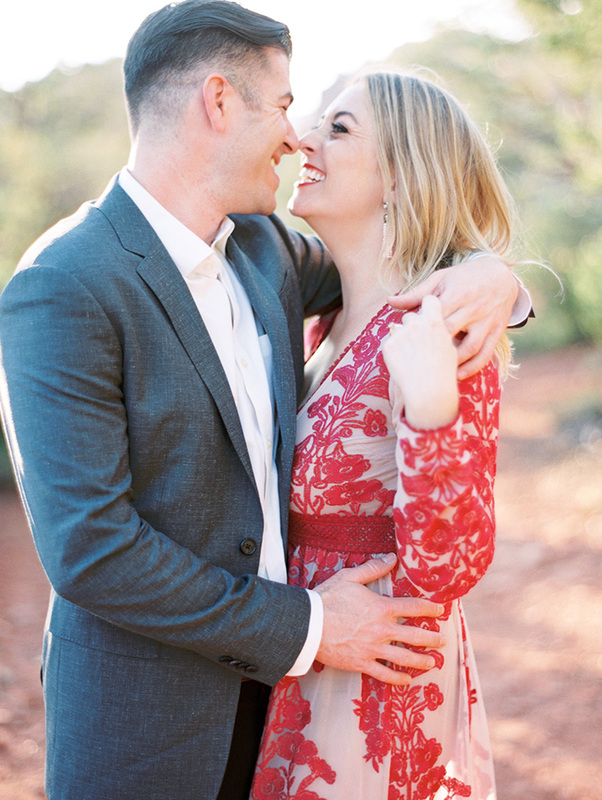 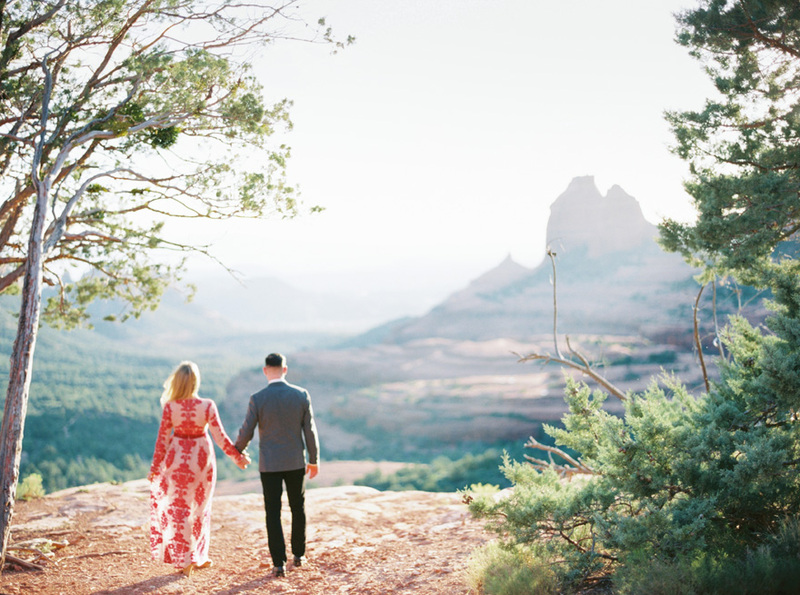 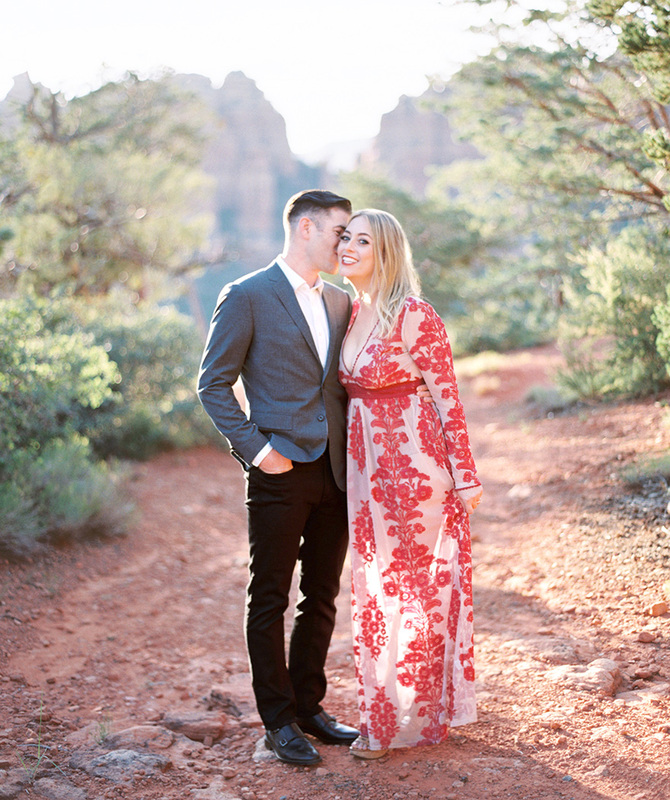 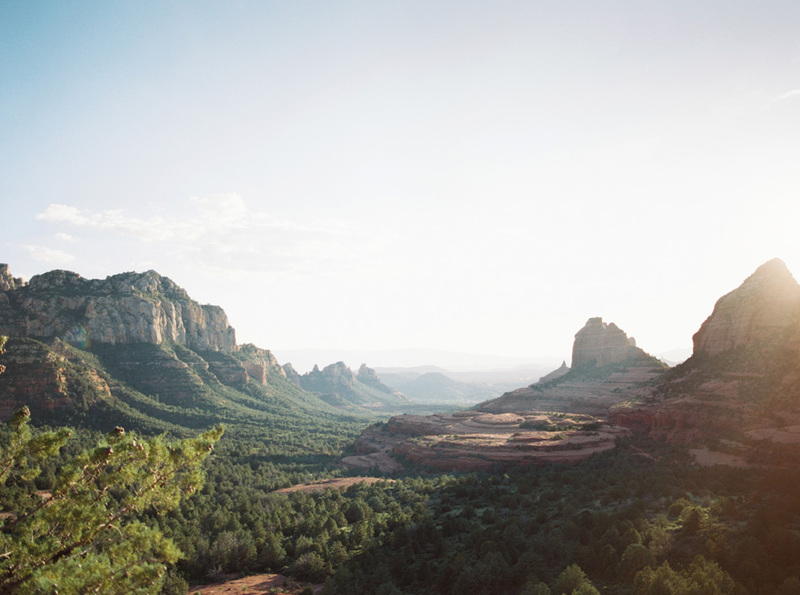 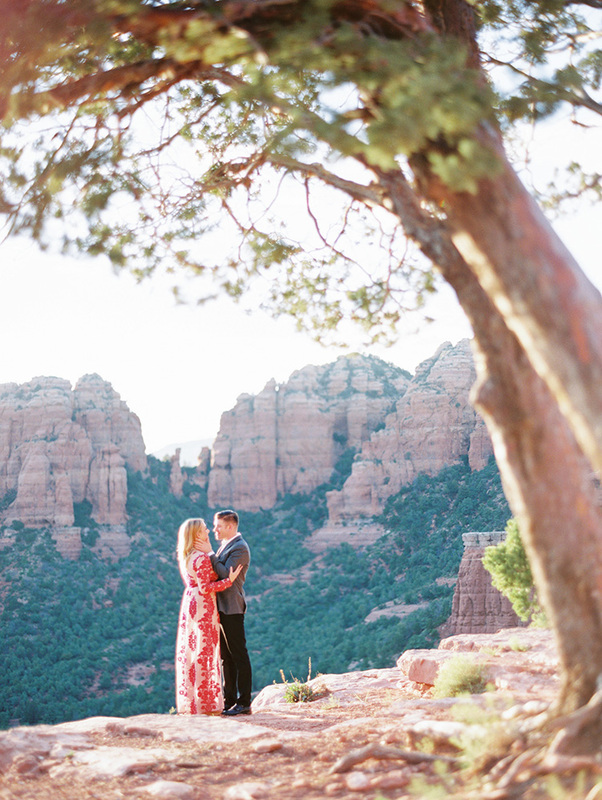 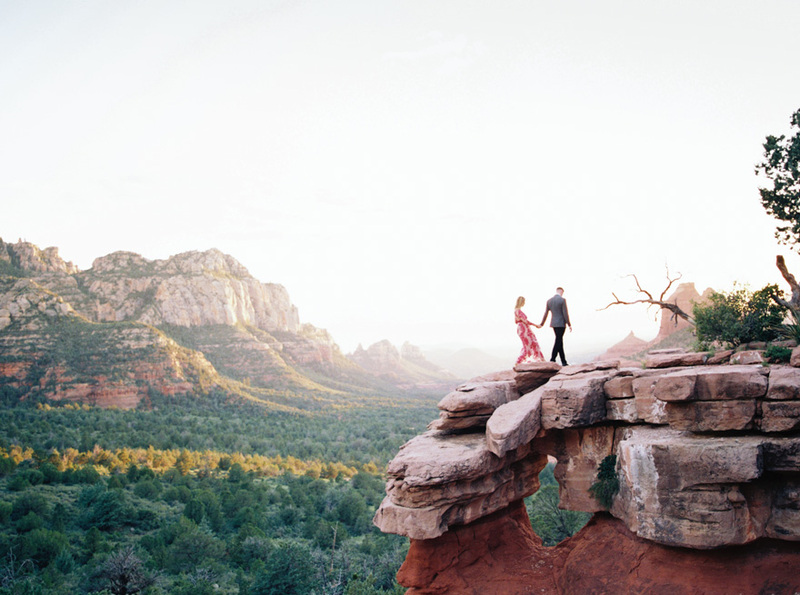 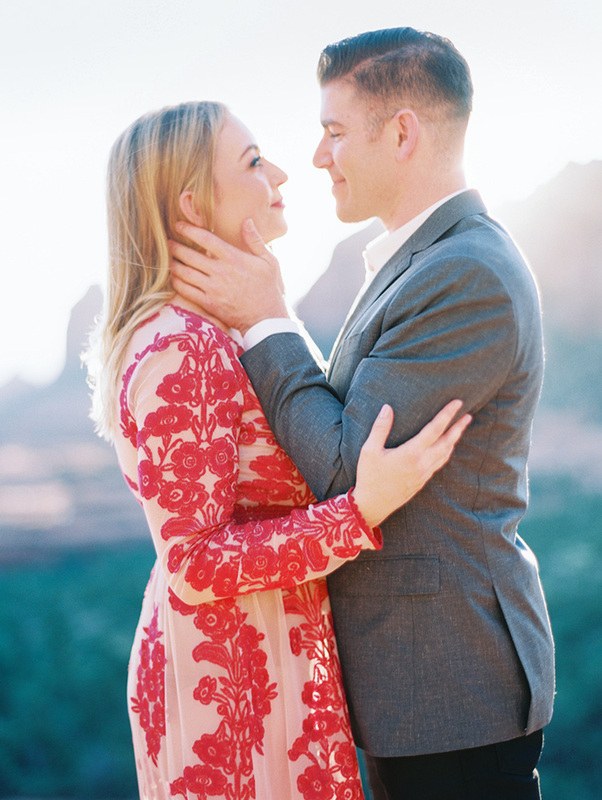 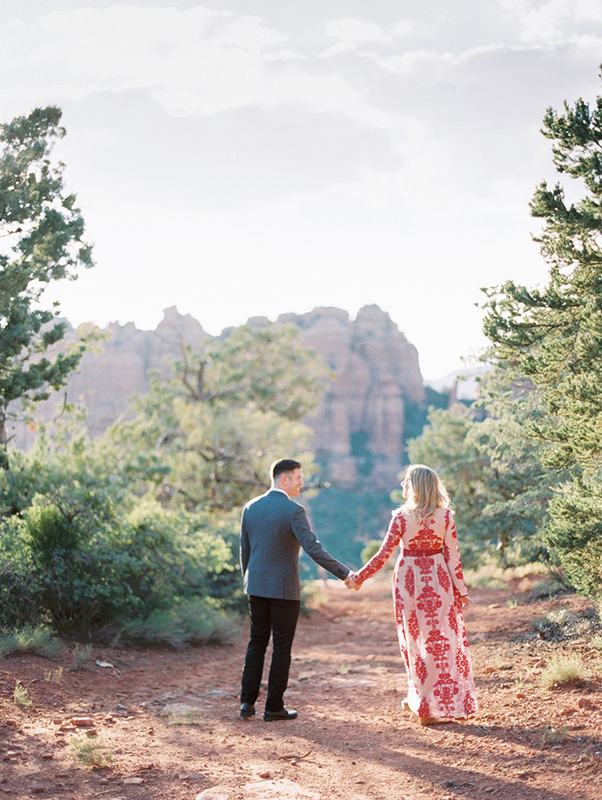 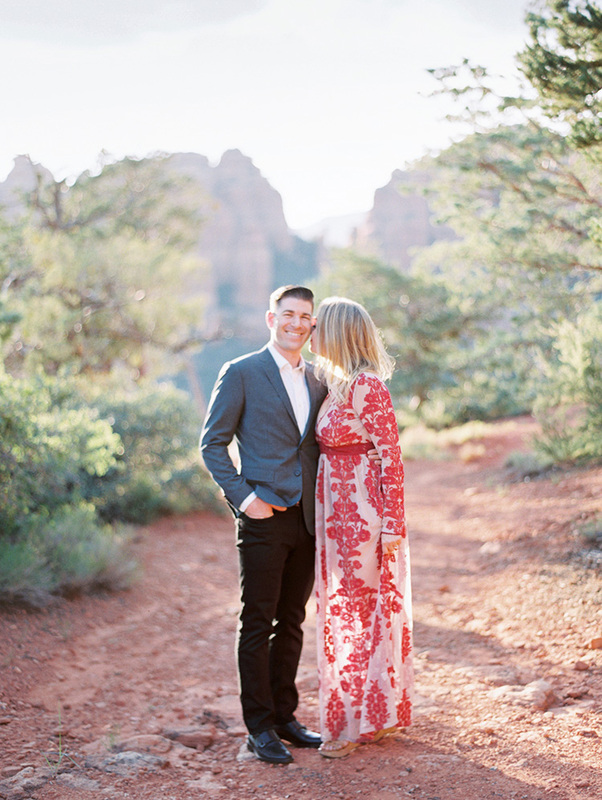 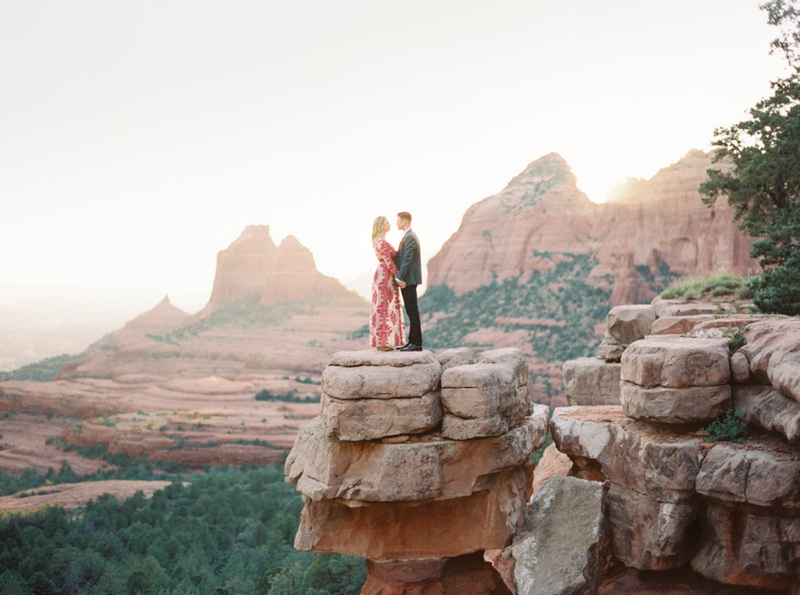 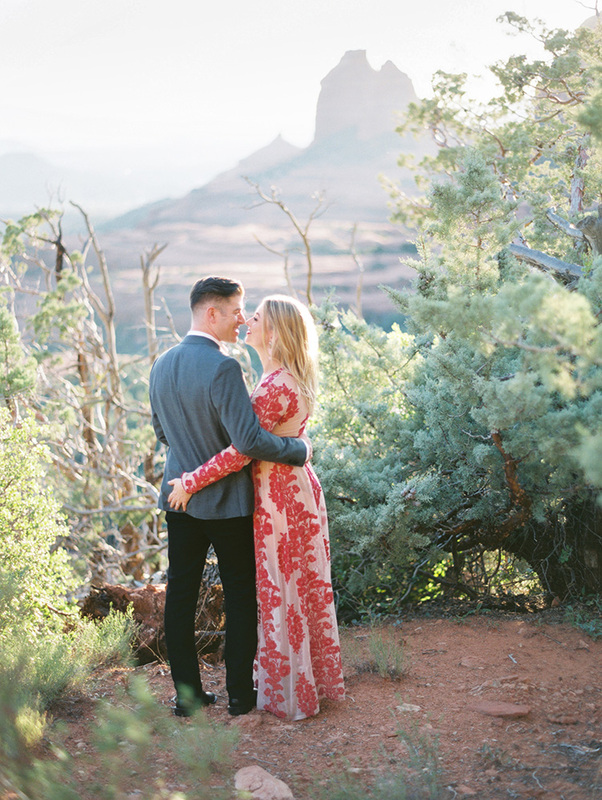 So when they started debating where to take their engagement portraits, they knew they wanted to capture the beauty of Arizona ... and where better to do that than in Sedona?! 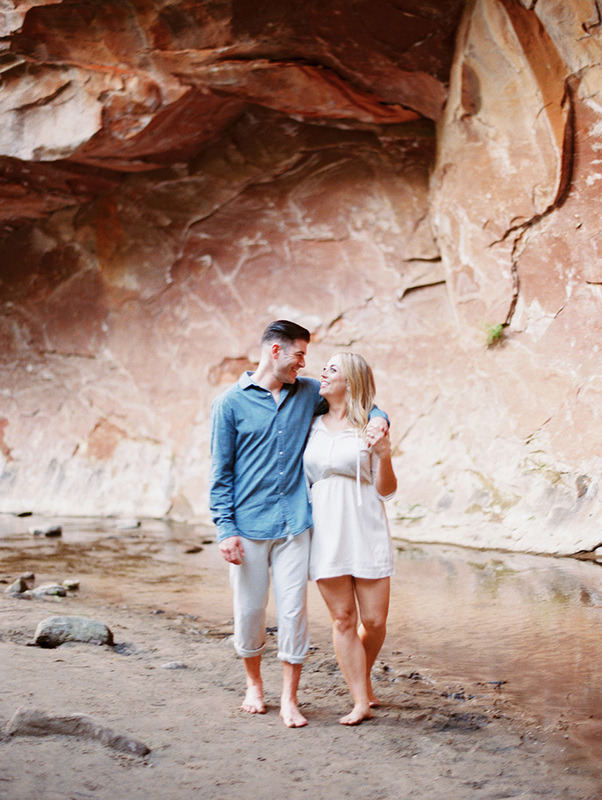 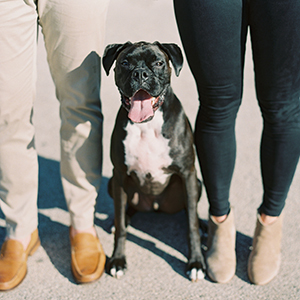 This pair was up for an adventure, and they were excited about utilizing more than one location for their portraits. 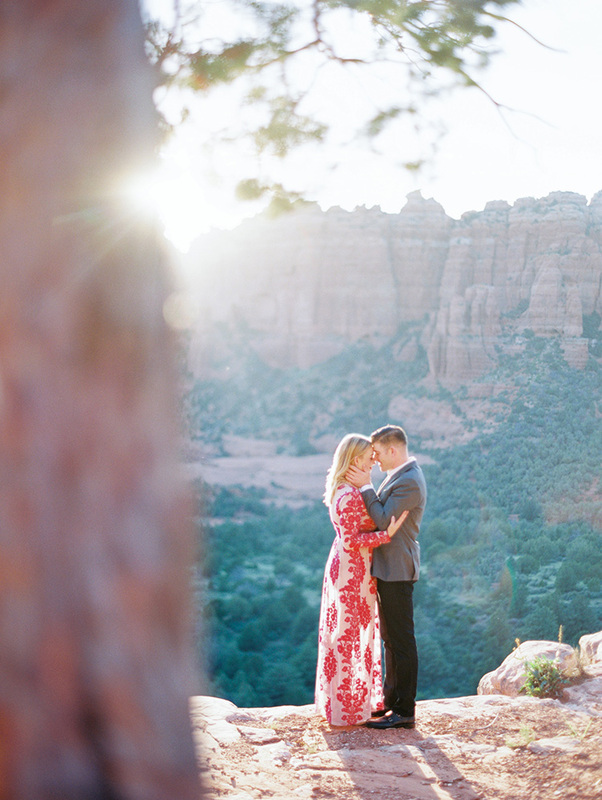 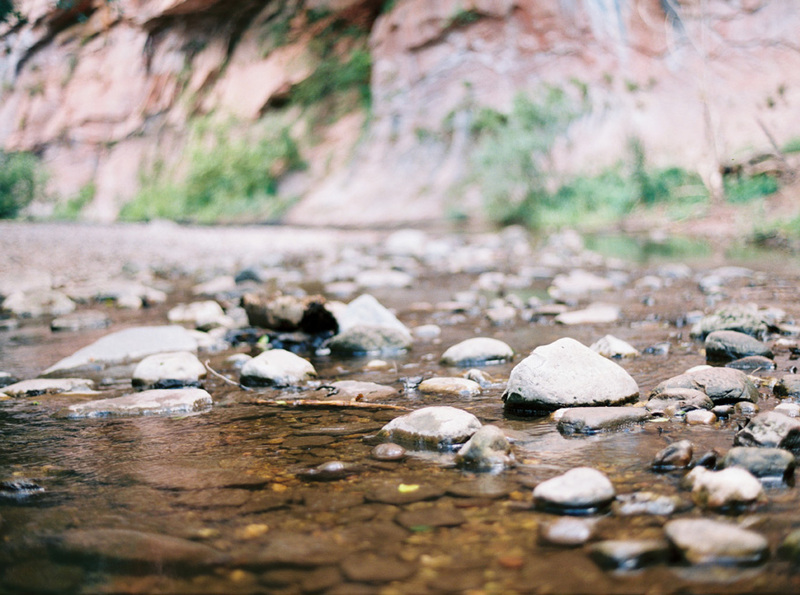 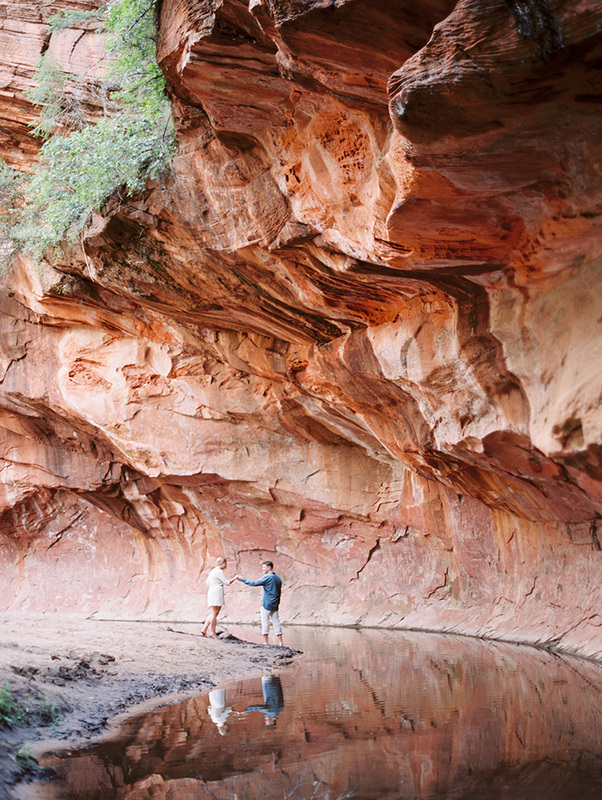 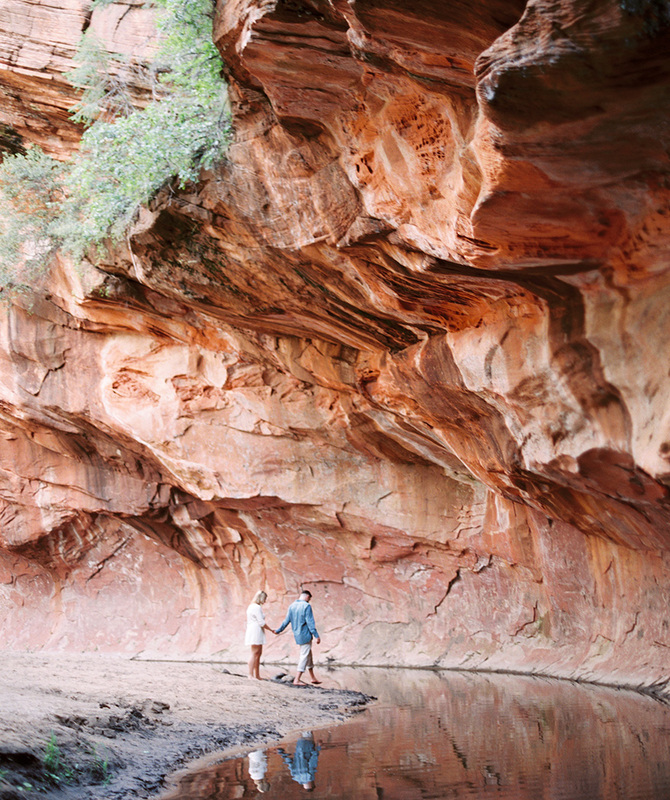 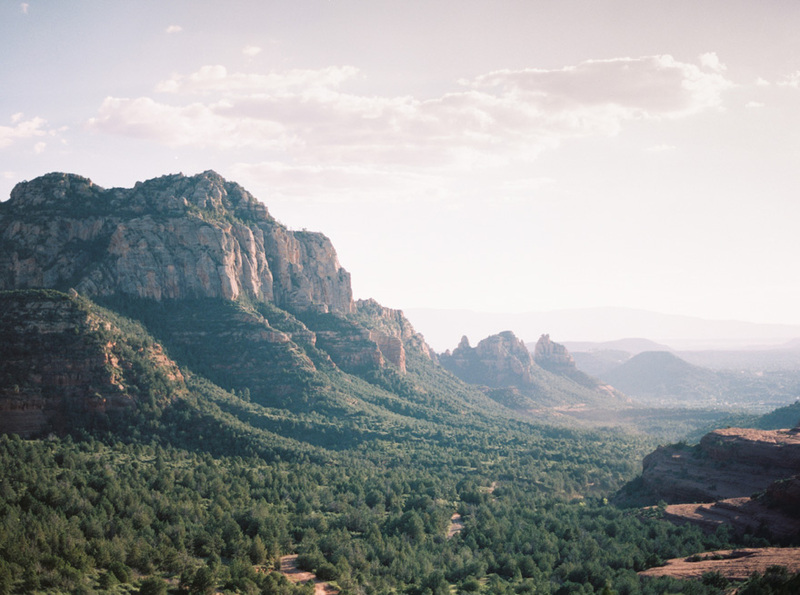 This led us to two incredible and unique Sedona locations for their shoot -- the cool stream at the heart of Oak Creek Canyon and the airy heights of Merry-Go-Round Rock.